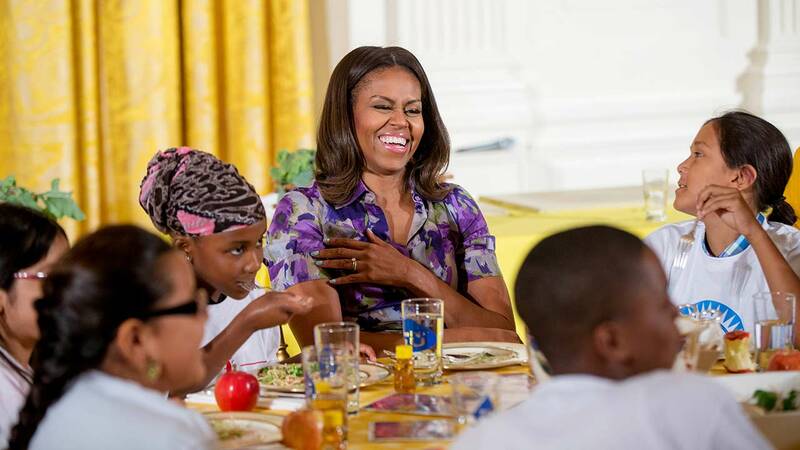 CHICAGO (WLS) -- First Lady Michelle Obama will deliver the commencement address at King College Prep on Tuesday. Students at the school entered and won a video contest to have the first lady speak there. King College Prep is the school that slain teen Hadiya Pendleton attended. She was an honor student there. She was shot to death in a Chicago park in 2013, just a week after performing at President Obama's second inauguration. Graduation is set to begin at 7 p.m. at Chicago State University.